Who the @#$% is Proserpine? 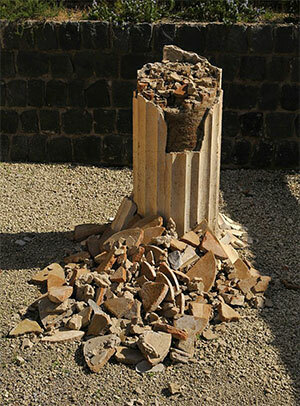 The decline and fall of the Greco-Roman legacy in America. It's riveting and highly influential, but El Greco's work never quite fit. Could the reason lie in his birthplace? El Greco is confusing. He is one of the few universally acknowledged great artists of history who does not fit into any of the established art movements or categories. Given his time period (late 16th – early 17th centuries), his art should fit into the early Baroque. But it does not. One characteristic of all the artists we now call Baroque is a fidelity to the physical presence of bodies. Think of Caravaggio’s light-splashed naturalism, the glow on the cheeks of the young boy-models that he dressed up in all manner of costumes. Or think of Rubens’ fleshy obsession with the might and heft of the human form, the huge canvases like giant meat towers made of bodies laboring at some common task. 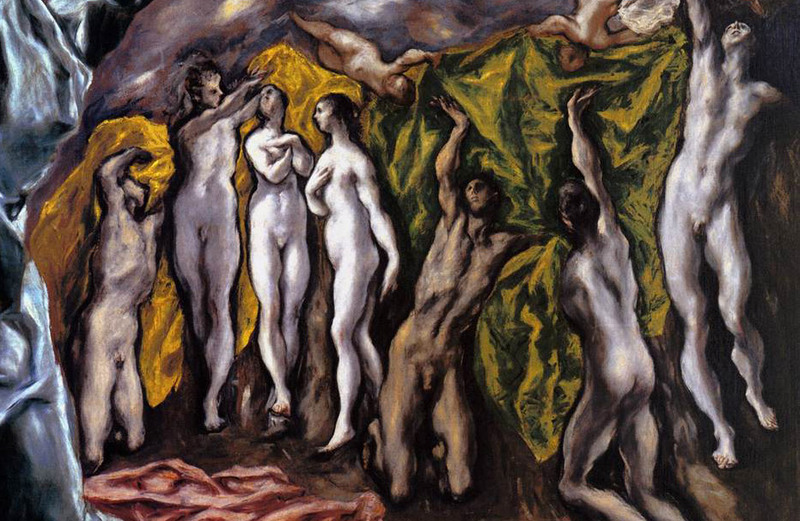 El Greco, by contrast, painted unnatural bodies. They aren’t the sorts of bodies that exist in this, our world. El Greco’s bodies are longer and stretchier than those we encounter in daily life. He portrayed the human form as you might see it in a vision or a mystical trance. He looked at painting, it would seem, in the same way that his contemporary — the great mystic Saint Theresa of Ávila — looked at prayer. They were both seeking spiritual ecstasy. 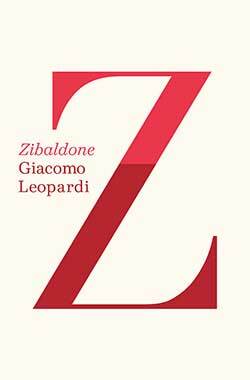 In English for the first time, Giacomo Leopardi’s extraordinary 19th century diary Zibaldone is an unexpected window on the American relationship with the ancient world. In one of the most famous political cartoons of the 1830s, President Andrew Jackson stands in the pose of a triumphant Roman emperor below the soaring Roman columns of his mansion, the Hermitage. He unfurls a decree, indicating his order to withdraw U.S. Treasury funds from the Bank of the United States (B.U.S. 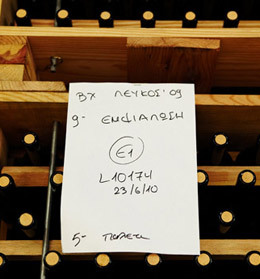 ), the nation’s central bank. Jupiter’s thunderbolts emanating from the scroll zap the Greek Doric columns of the Bank, knocking it and the Bank’s president Nicholas Biddle, a noted Grecophile, to the ground.